Immunising baby or child. I’m not talking about vaccinations, but practical innate interventions to not only strengthen your baby, prevent disease and infection, but for them to be the most radiant, healthy baby of the lot! Ayurvedic master, Dr. A.V. 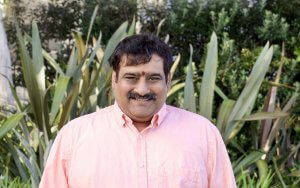 (Krishna) Raju will talk about the importance of Ayurvedic oil massage (Abhyanga) for a baby. 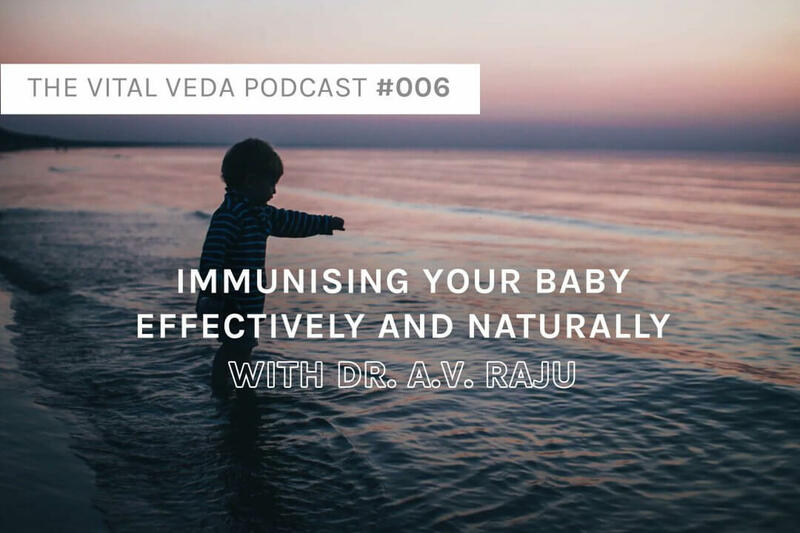 Then Dylan Smith will share other ways to immunise your baby through balancing the mother's health, herbs for the baby, diet, and other specific regimen. The two most important factors for baby are bath and abhyanga (oil massage), daily. Preventing Disease - With Abhyanga we can satisfy vata very easily. There are many vata diseases, much more than the other doshas. So we pacify vata from the childhood, we can prevent so many diseases. Detoxifies - That is why it is important to bathe the baby after, to wash off the toxins the massage “pulled out” via lipophilic action. Improves muscle and bone growth. Improves sleep - by pacifying the nervous system. Abhyanga is like exercise to a baby. Sesame Oil - Improves calcium levels, bone and hair growth. Regimen - After delivery give massage every day except for next 11 days. Head is the most important area to massage - Strengthens the skull, prevents headaches and enhances sensory health. Oils to use for massage - Ideally medicated oils, otherwise cold-pressed extra-virgin coconut oil, cold-pressed extra-virgin olive oil. Beware with sesame oil as it may cause a skin reaction or allergy depending on the baby. Balance mum’s physiology - post-natal herbs, garlic, ghee, ojas increasing foods. Just giving baby-abhyanga will increase oxytocin in the mother. Ensure proper breastfeeding. 40 days of intimacy between mum and baby. Diet - timely food, proper food introduction. Sattvic (pure) environment in the home. Bath - give after abhyanga. Lukewarm baths daily. 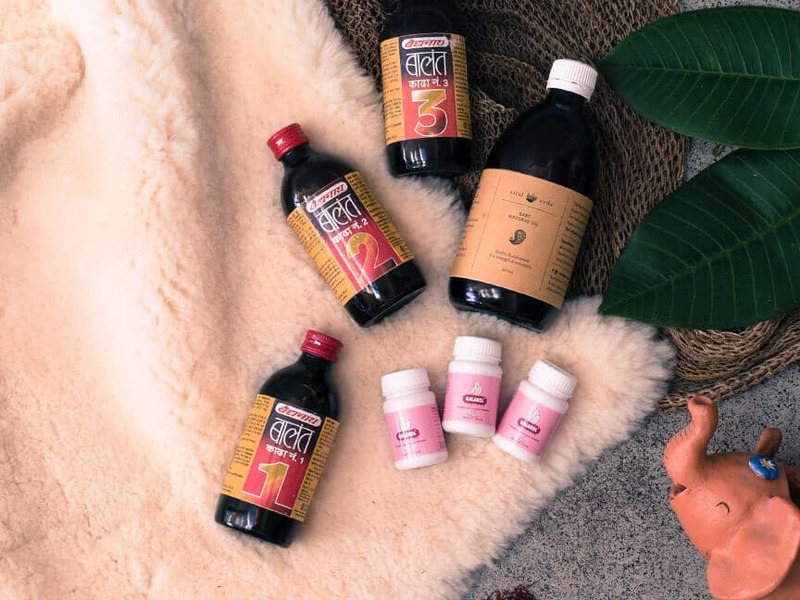 Ayurvedic Post Natal Care Plan. Learn to do Abhyanga (Ayurvedic oil massage). 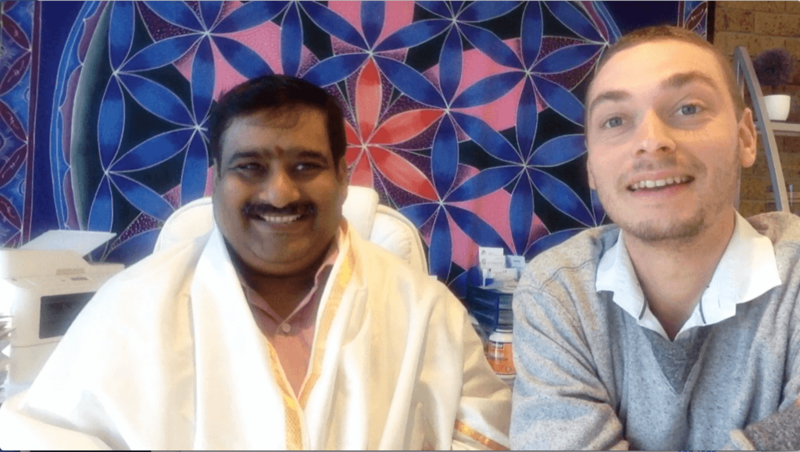 Learn about the three doshas (bio-energies).